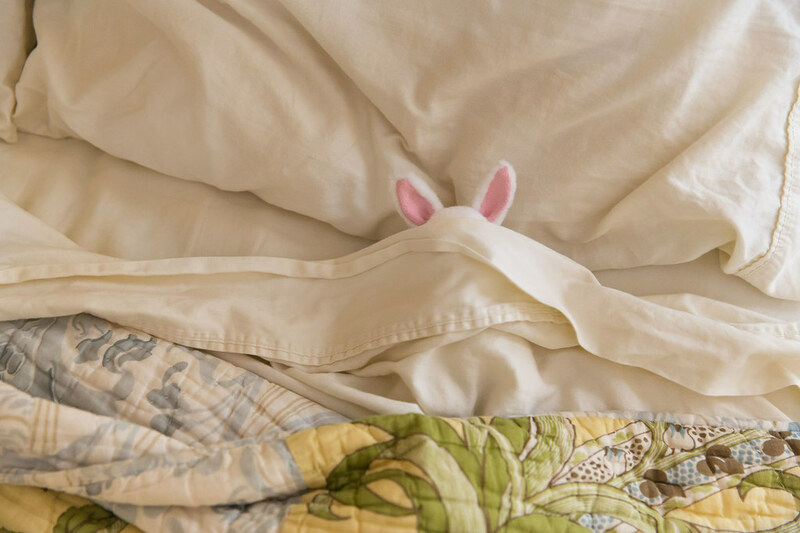 Mia Rabbit: Just Five More Minutes . . .